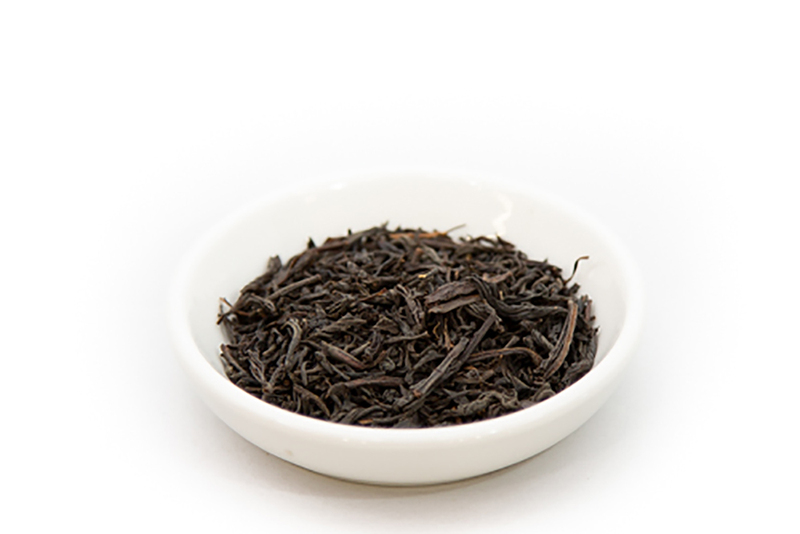 A classic blend of black teas from India, Sri Lanka and China. Full bodied with a robust, bold flavor, this tea is for people who like their tea dark and strong. Perfect for drinking by itself or with a splash of milk. Ingredients: Assam, Ceylon & Keemun black teas. Brewing Suggestions: We recommend using spring or filtered water. Heat to 195F/90C. Use 2.5g / 1.5 tsp of tea for 12 oz of water. Steep for 5-7 minutes.